Don’t miss this Rockin’ party! 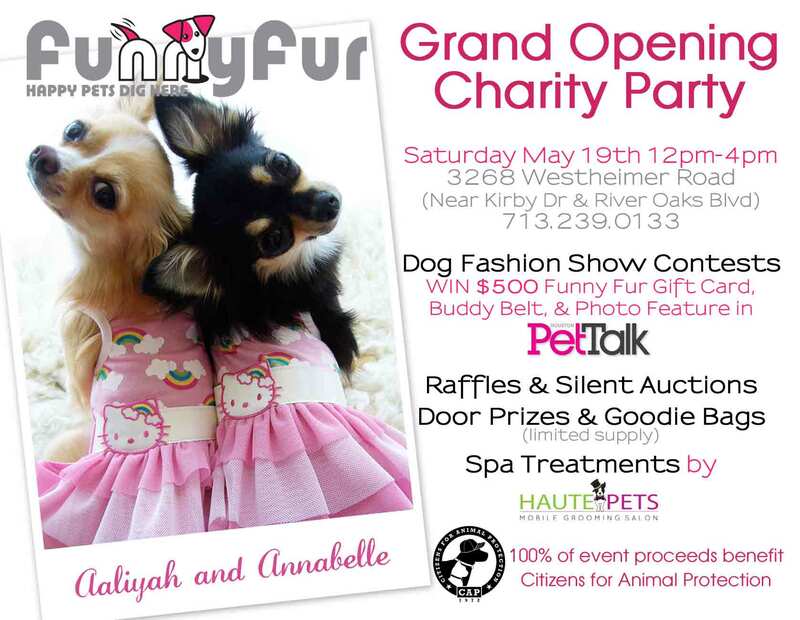 It’s the long awaited Grand Opening of Houston’s Funny Fur, the internationally acclaimed boutique for pets. 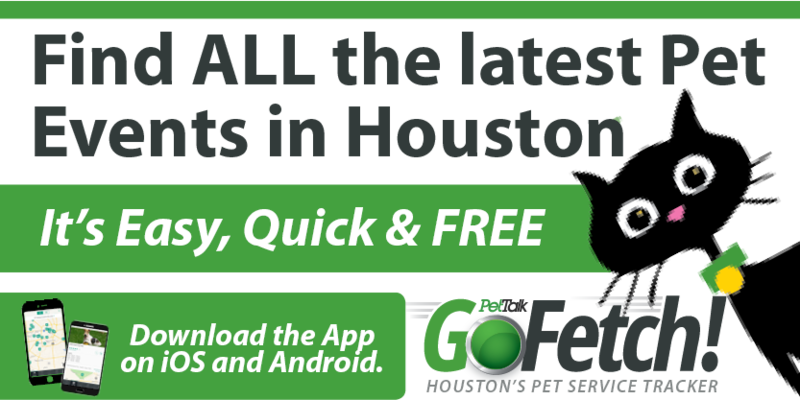 The party starts at noon with great prizes including a $500 Funny Fur Gift Certificate and photo in Houston PetTalk to the winner of the Dog Fashion Show Contest so get your pup glitzed up and join the contest! There will also be a silent auction, raffle, door prizes, shopping specials, Haute Pets Grooming Salon treatments and more. 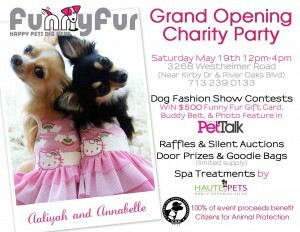 100% of the event proceeds will benefit Citizens For Animal Protection.